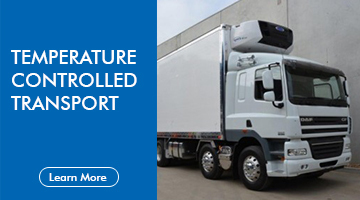 Domestic trucking refers to the transport of goods within borders of a single nation. 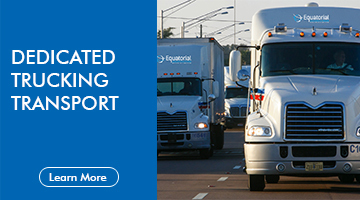 Equatorial Logistics offers its customers a full-line of domestic transport service to balance lead-time, capacity, frequency, and cost. 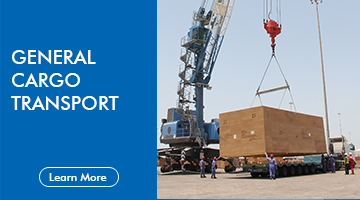 Equatorial Logistics provides service in markets where we currently conduct warehouse operations. 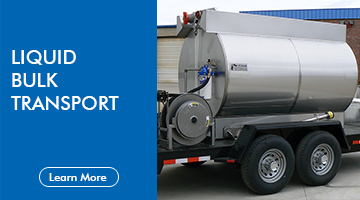 Services range from parcel deliveries to retailers, to operations requiring a dedicated fleet. Whether it’s across Nigeria, and across the world via our strategic global partners in Germany, EU countries, Turkey, USA, CANADA, the UK, or the UAE, Asia, and Africa. We are strategically positioned to offer the best local and international trucking services. 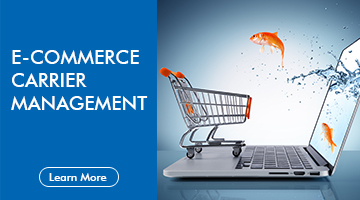 We understand your products and knows how best to handle. We ensure trucking risk are properly analyzed and utilized along with consummate goods in transit insurance (GIT) per each carriage. We have upgraded with a huge volume of fleets and third party trucking providers under our platform we are sure of resolving your freight challenges and achieving your targets.